Watching the news unfold around the presidential election, I am amazed at the talk. It’s interesting hearing the questions asked of the candidates and the attention that is received on certain issues. Seems to me that we need to adjust our points of view and stay focused on the issues that affect our lives (our world), not necessarily the issues we find most interesting. I personally do not care who’s sleeping with who, which husband/wife cheated, or even how much money the candidates make or do not make. I don’t care the least bit about who donated the most nor what a candidate was doing when they were young. I want to know what a candidate is going to do to fix the big problems, the problems the President has control over, everyday problems that are certain to get worse in the future. I want to hear about real-world issues. I think many times we, as Americans, forget that we have a balanced power system and that the President does not control many of these “popular” issues. The Senate and the House make the laws. The Judicial system controls the legal issues, and the President administers the laws. All three branches must work together if we are to be successful. Teamwork! While they can’t always do everything they promise, what a President can do is provide leadership. If you look at the good Presidents we have had you will always find that the best ones are just damn good leaders. Leaders inspire confidence, they portray strength, and they rally us when we are down. That’s it to me; which candidate makes me want to follow their lead? You see, I know that our systems of checks and balances prevent any one person from ruining our government. That being said, I want a President that can keep America strong. 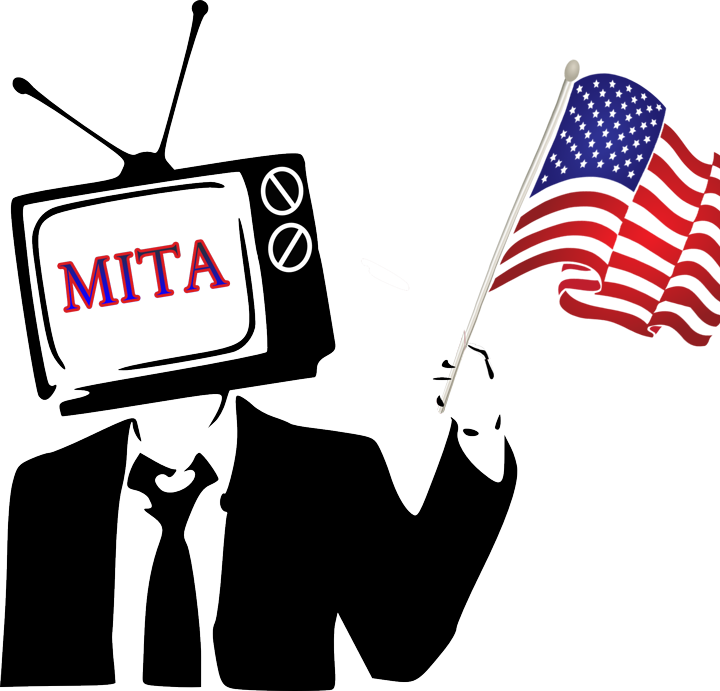 And if you’re wondering what MITA has to do with this post, it has everything to do with it. CMS, through MITA, provides thought leadership to the States to modernize the Medicaid IT enterprise. States customize the MECL, issue RFP’s for replacement modules, and release those RFP’s to the Vendors. The Vendors brings in the best-of-breed solutions to support the stakeholders. All three groups work towards a common goal (just as the three branches of government were designed to do). When CMS, States, and Vendors are on the same page the modernization works. With the right leadership and the right tools, effective business practices are allowed to mature. MITA, just like our government, is a team sport. If you want to learn more about how your State or Company can save real money, improve outcomes, provide sound technical leadership, and in general, make the enterprise more effective, sign up for one of our demonstrations. ReadyCert is one of those tools that come along every now and then that actually makes Medicaid better for everyone. And last but not least, don't forget to vote.